I work in the Finance department of a media company, and someone who dabbles in writing of any genre. For a country over 50,000 years old; this formidable nation with its vastness is rich in history. One of many to foretell is the Historic Tathra Wharf. This iconic place lies in Tathra, a coastal town on the South coast of New South Wales in Bega Valley Shire boasting a population of approximately 1,622. In Aboriginal dialect, Tathra means "beautiful country" or "place of wild cats". 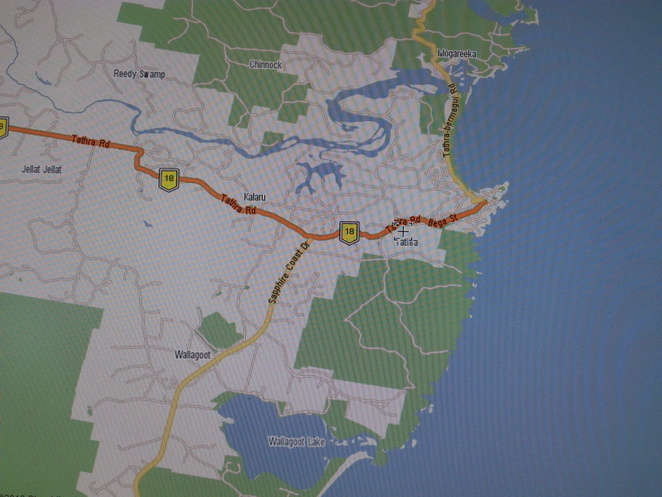 25 km to the south, the Sapphire Coast Drive connects Tathra with Merimbula and 44kms to the north, the town connects to the fishing port of Bermagui. 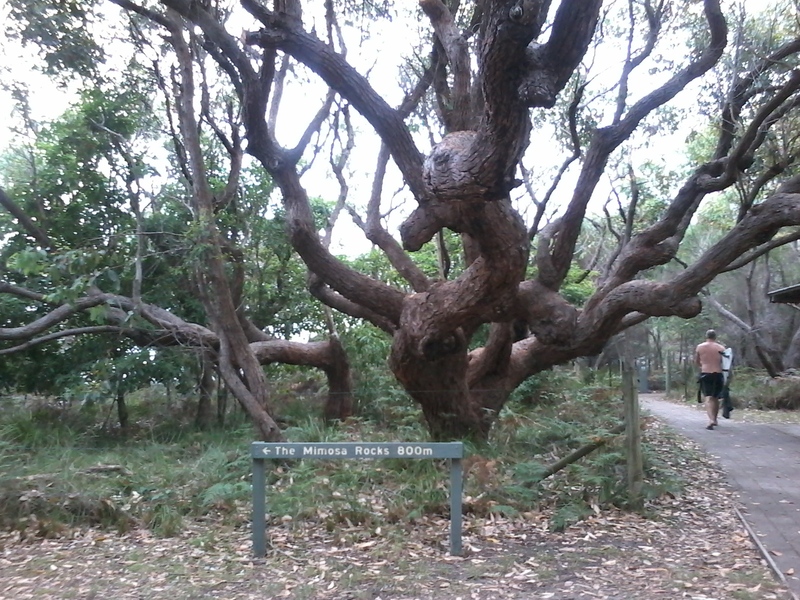 The first Europeans settlers had arrived in Tathra around the 1820s and 1830s. 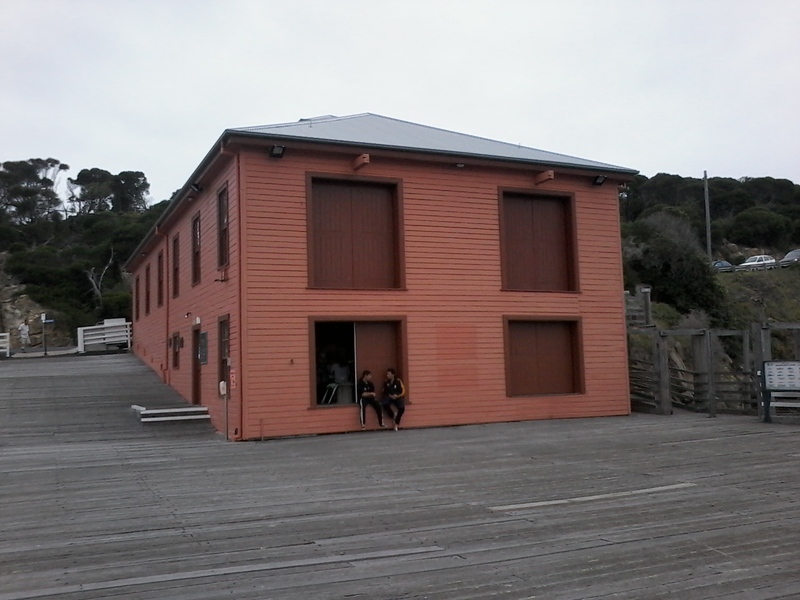 Funds donated by the farmers and the Illawarra Steam Navigation Company saw the building of a large wharf in 1861-62. Despite the numerous difficulties that had been encountered during the building of the wharf, the regular shipping commenced in 1862 . Various cargos comprised of bacon, bark, butter, cheese, tallow, wool packs and store goods plus farming implements. The Wharf was extended in 1912, with a crane added, cattle yards and a watering trough for cattle and horses. 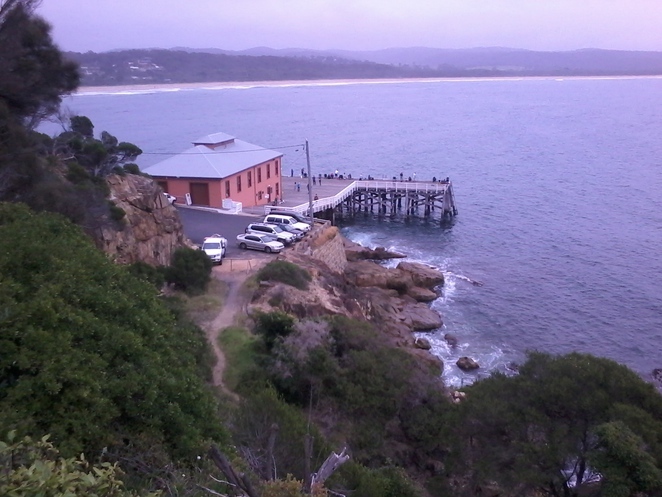 It was later restored by the National Trust, Department of Planning, and local residents thereby stood as the only remaining coastal steamer wharf in NSW in full operation until 1952. 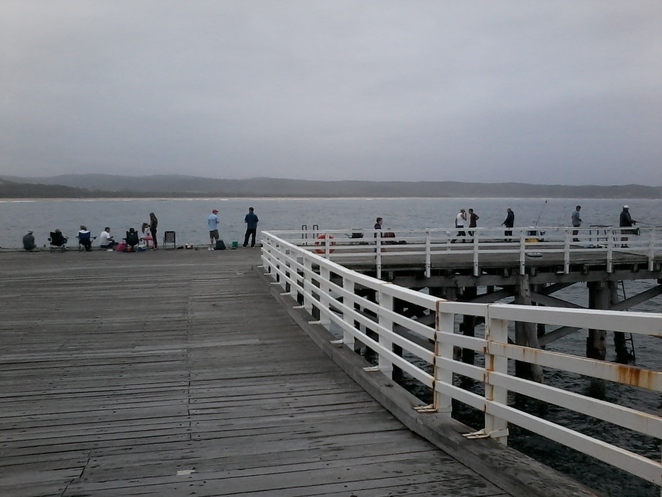 Tathra Wharf to this day is a centre of activity. It features the historic timbers that line the surrounding wharf. The spectacular scenery and deep water make this enchanting place a favourite fishing spot for tourists and locals alike. Frequent visitors are the fur seals and fairy penguins from the neighbouring Montague Island, which welcome scuba divers and snorkelers, encouraging them to be a part of their underwater world. If all this recreation leaves you feeling famished, The Tathra Wharf Restaurant and Trading Post offers a gastronomically seaside delight catering for the whole family. The restaurant is open 10am - 6pm, 5 days a week (extended in summer holiday times) and The Tathra Maritime Museum is open 7 days. For further information please call 02 - 6494 4062. Bait and tackle can also be purchased at the Trading Post and on Sunday afternoon or by appointment, the small museum on coastal shipping can be viewed in the warehouse. 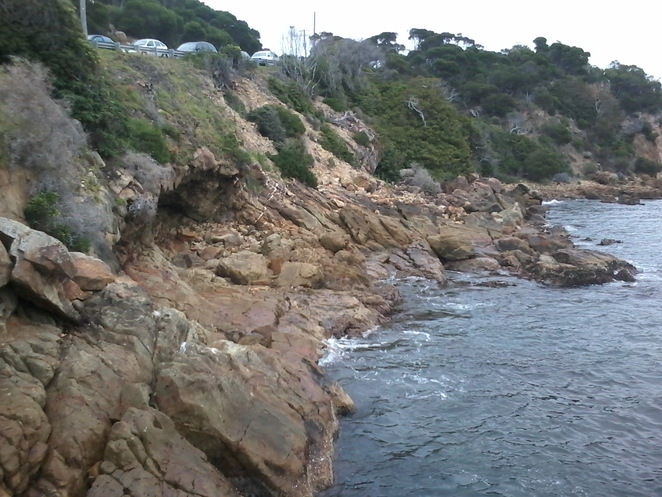 Diving has become a very popular sport in this area, but recent mishap had befallen this popular spot. Two children fell from the wharf in 2008. Their fathers attempt to rescue them was futile and unfortunately the three lost their lives. So I advise to heed with caution. 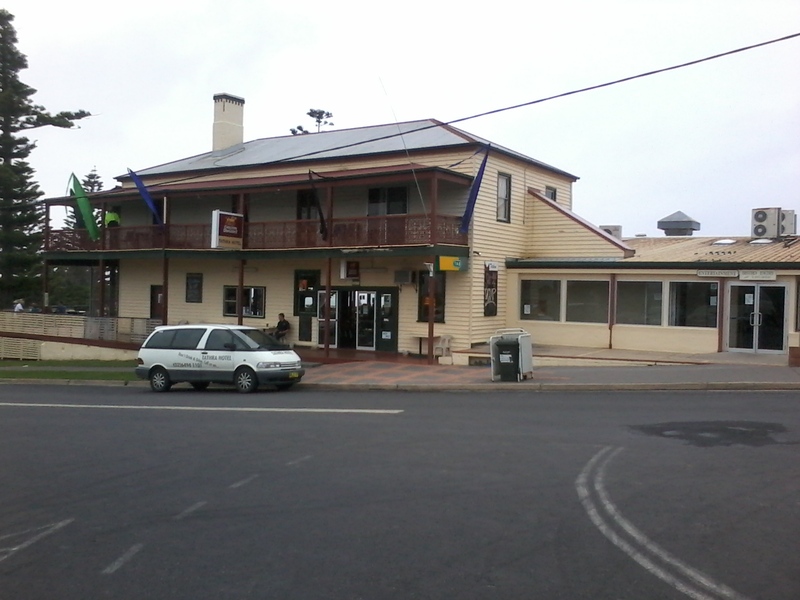 If you choose to stay in Tathra, why not stay in Tathra Hotel, where you can listen to some good music or enjoy a BBQ lunch on the sunny deck. It boast the best beer on the coast and an extensive wine list. Directly across from the hotel are the ten budget price motel units. All units are equipped with fridge, TV, tea and coffee making facilities and a balcony overlooking the ocean. There are also two extra-large units that can cater for families. Rates range from $50 per night off peak single. For the current rates and booking, please call 02 6494 1101. My partner and I chose to stay at Bermagui Tourist Park. Situated opposite Horseshoe Bay beach with majority of the sites overlooking the magnificent view of the ocean. Accommodation ranges from unpowered camping sites, to deluxe cabins with tariff starting from $40 a night to $330 on peak season. 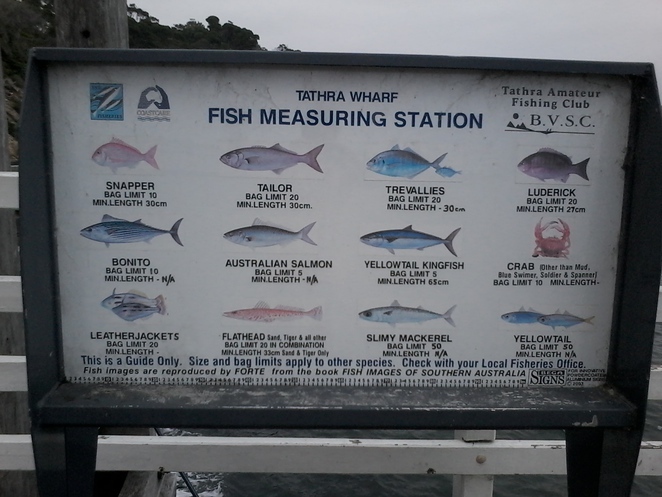 The 20 minute's drive from Bermagui to Tathra is absolutely well worth the time. The amazing azure colour of the sea as you drive along the coast almost takes you to the imaginary land of mermaids and underwater palaces. Mimosa National Park and Bounda National Park will also grace your way. The ever green trees reaching up to the sky, clamouring for their much needed sunlight. Adventure will certainly beckons you along the way. 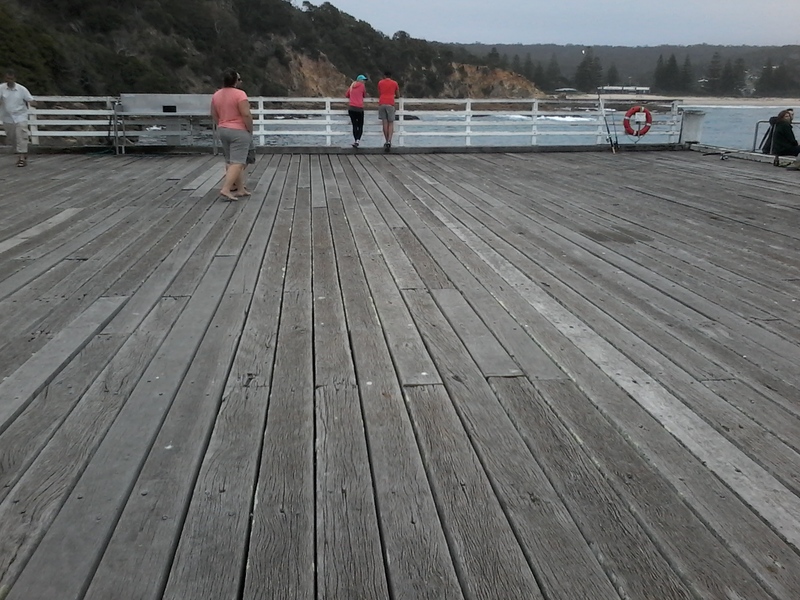 Here we are, dressed in our bathers and shorts, feeling a bit feral from a whole week of camping, but we graciously walked our way to the wooden plank of Tathra Wharf. Feeling the wind that caressed our skin and sweet salty water that occasionally splashed on our bodies, we enjoyed the view and whispered thank you, for we are here, standing proud and tall, marvelling at the history of our nation. So…wherever you are, why not include and explore the possibility of you visiting this historic part of Australia.